The Schwebewerk X12 is primarily designed for Alexamini or Red cameras. Anamorphic and zoom lenses are supported as well. Approx. 30min preparation time on set. 8 – 15min depending on camera setup. Tested at up to 70km/h with Alexamini, Zeiss Ultraprime and C-Force Mini. 4K raw data and a set of Olympus Primes delivers a lot of image quality for such a small setup. 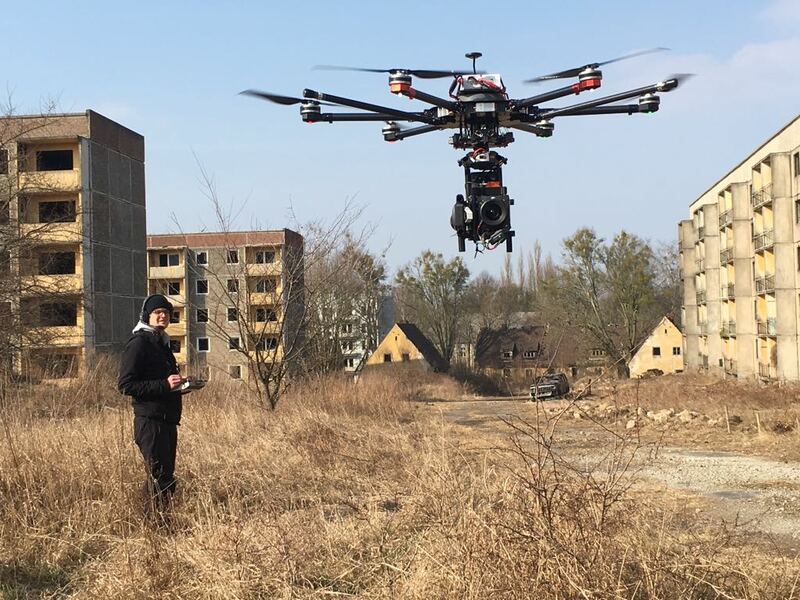 With our custom inspire handles, we can realize transitions between drone and gimbal shots. 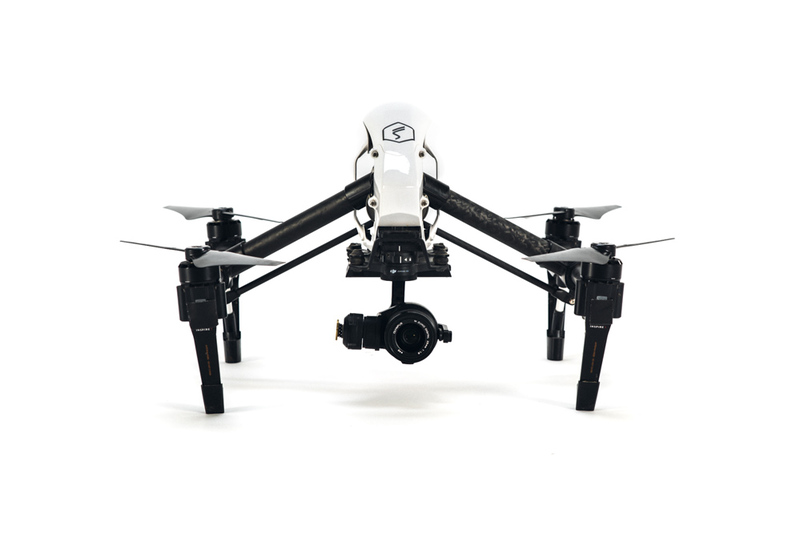 With a take of weight of only 3.5kg including camera and lens, this drone is truly compact. Weighing only 3.5kg including Camera and lens, this drone is truly compact.